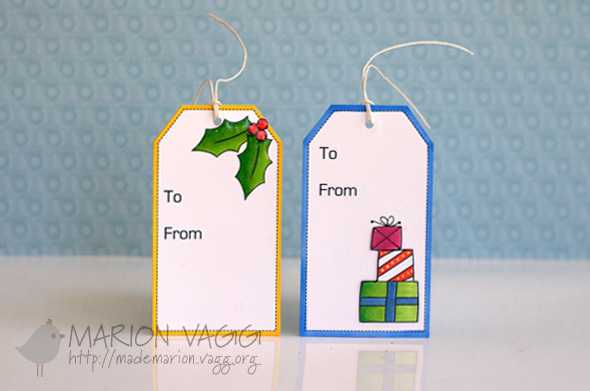 Great use of scribble scrabble and those Christmas tags are great. Thanks. Wow Maz. Lovely. 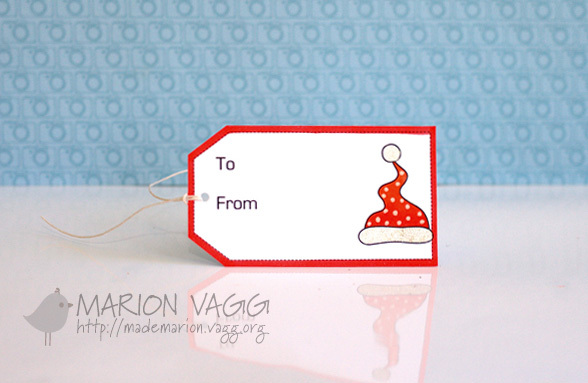 I’d like to put my order in please for Christmas gift tags!! 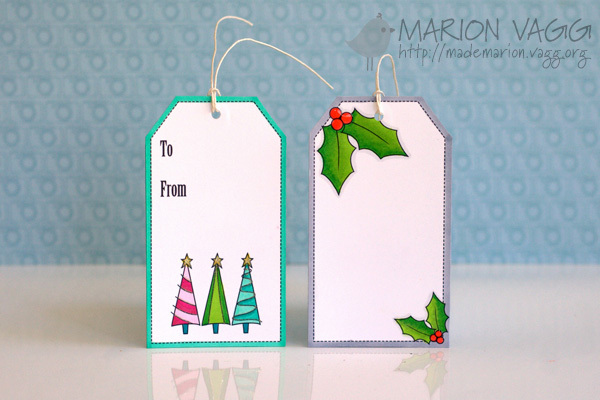 Marion, I love your cards and tags. They are amazing! Thank you for sharing. Tags are awesome, but so love how the same card looks so different just by changing the ink colour! 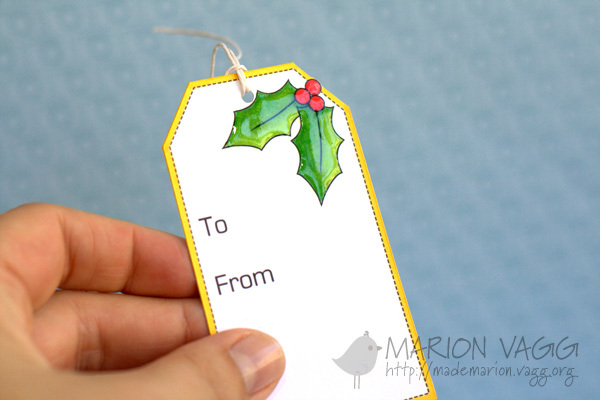 Great cards and tags Marion. I love the ink colours of the cards – it makes them look modern and fun and fresh. Amazing projects, they are really gorgeous! I am in love with your mini cards!!! They are adorable!!!! wow I just love how you used this cool stamp set. The tags are adorable. Simply wonderful card set and packages – love your design. 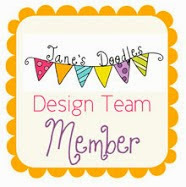 Great new stamp sets and printables. These mini cards are just great! I love the background on them. Loooooooooove the mini cards and the bag…clean and graphical!!! The tags are so cute!!!! 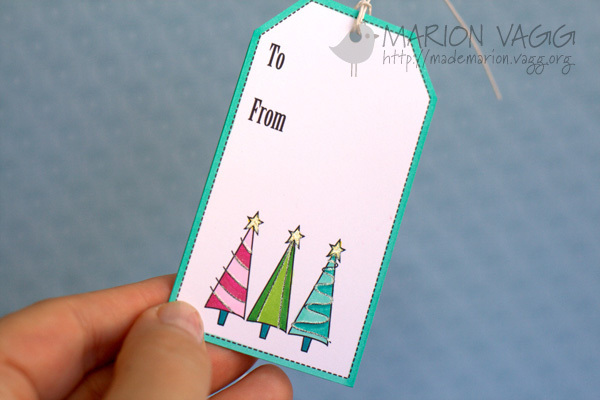 That card set is fantastic, it seriously looks store bought, and I love the sweet tags! Great colors on all your creations! Love the mini gift cards and tags! 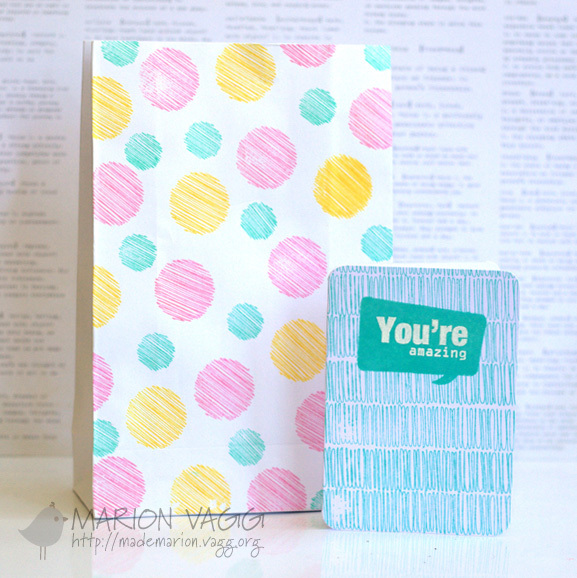 Super fun and light hearted card sets! The tags are little CAS treasures. Oh my Marion, as always you have made some jawdroppingly amazing inspiration, you go GF! Beautiful, beautiful……..Love the bright colours on your tags and the first set of cards is Brilliant!!!! Love your gift set. So cute I just Pinned it! Love those tags! 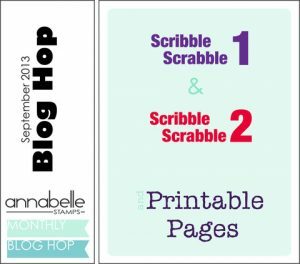 Those printables are going on my wishlist!! Oh wow … these are just so fantastic, Marion … those mini gift cards and bags are so cool … and the tags are a delight … love it all! Love those little tags and your gift cards are a delight. Going to have to get me some of those printables. 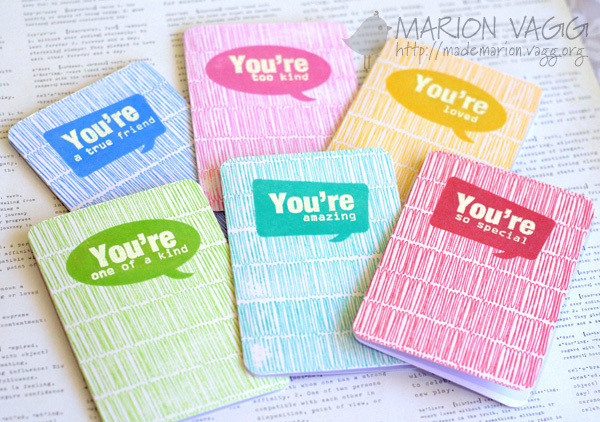 Gorgeous work Marion, you rocked those Scribble Scrabble sets!